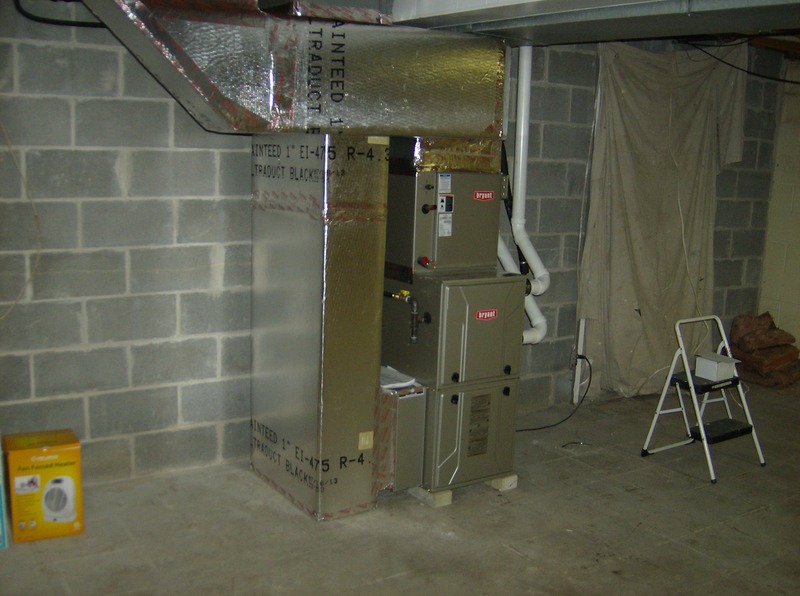 Here at B. Hale we can completely engineer and professionally install or service your entire Heating, Cooling or Plumbing system for Residential or Commercial applications. 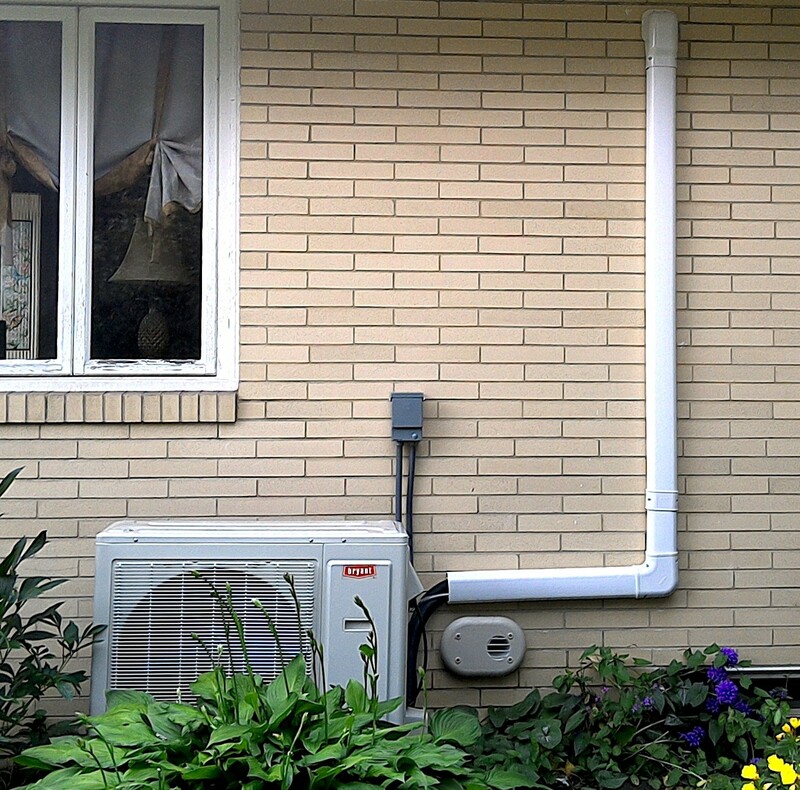 Our plumbing services range from changing washers in faucets to engineering and installing new plumbing systems in new homes and additions for Residential or Commercial applications including Gas, Water and Sewer. 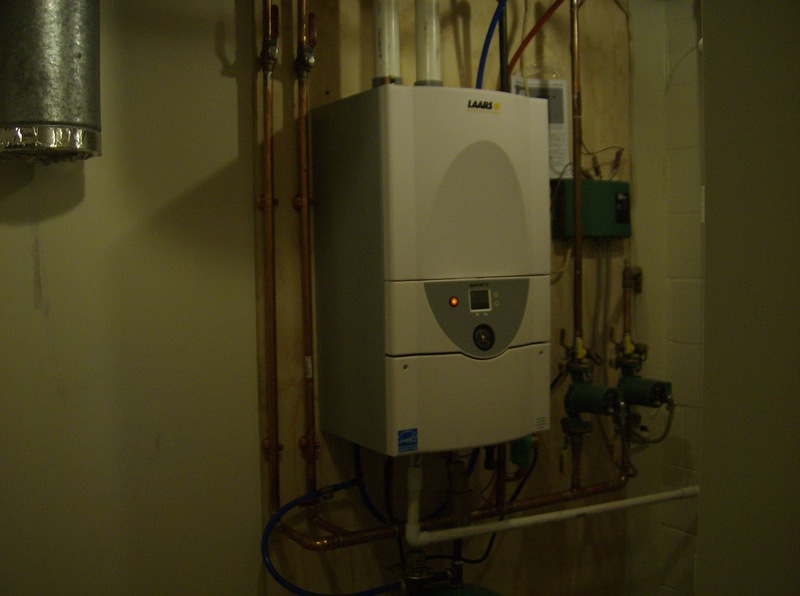 new water heater mandates in effect april 16th,2015.with new government efficiencies will also cost the consumer more in equipment and installation. different municipalities have guidelines exclusive to their municipality. all compliance information is on our compliance page. 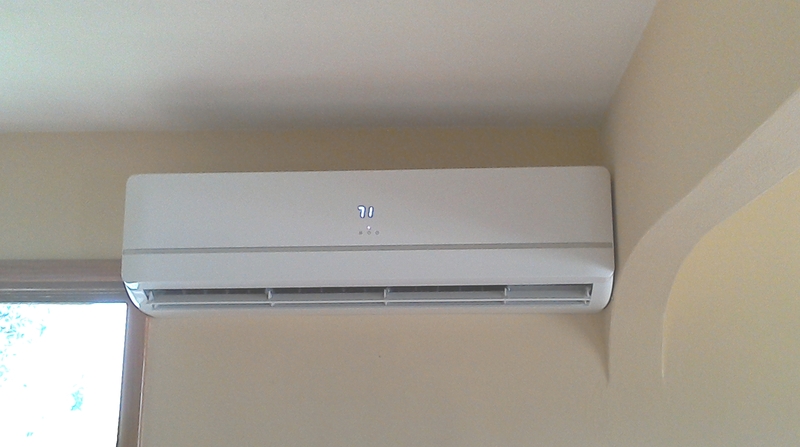 Your home heating and cooling system is a major investment… and not a decision to be taken lightly. 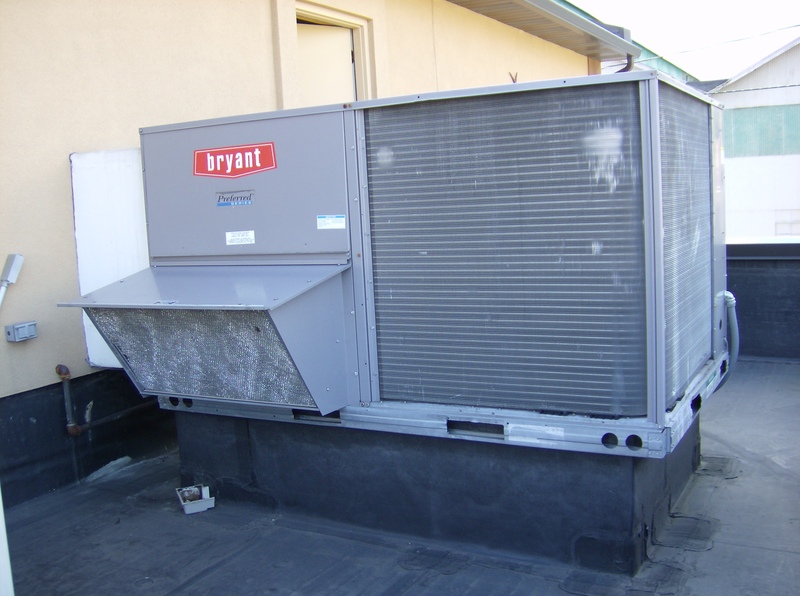 Call us and one of our HVAC professionals will assist you in new design, repair or replacement.